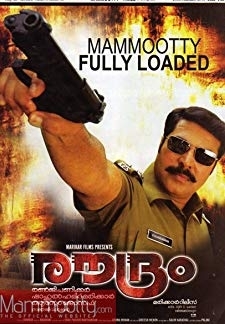 © 2018 Scratchu.com Amaram | Mammootty, Mathu, Murali, Asokan, K.P.A.C. 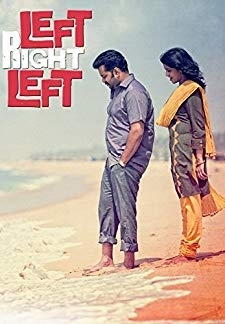 Lalitha, Chitra, Balan K. Nair, Pappu, Sainuddin - Amaram (1991) | Malayalam Movie | 8.3/10 | Synopsis : An uneducated fisherman wants his daughter to be educated and become a doctor but his dreams get shattered when she falls in love with her childhood friend.... Watch Online!! !